In the Gaza war of 2014, my people made a peaceful demonstration to support their relatives in Gaza. It was a normal demonstration until the sniper shot and killed an old man from the non-violence group from my town. The bullet entered his soul and hurt his people. Then, another Palestinian man came and tried to help his friend; but what happened? A bullet broke through his body. I couldn’t believe anymore! Two martyrs in one hour! During the collapse of my tears and the tears of every single person in my town, the funeral began. Old men and youth participated; but what happened? A third martyr? Who? My friend’s father? This is the situation in Palestine, more than one martyr in one hour but no one cares. Die the one who doesn’t deserve the death and live the one who doesn’t deserve the life! “We will have to kill, and kill, and kill, all day and every day”. This is what the adviser of the prime minister of Israel had said. But the intention of the Palestinians is only to have a home to live in with a full sense of freedom. Occupation means that every day you die and the world watches in silence as if your death was nothing, as if you were a stone falling on the earth, water falling over water. If you face all of this death and indifference and keep your humanity, your love and dignity and you refuse to surrender to their occupation, then you know something of the courage which is Palestine. One such form of the violence that the Palestinians suffer is settlement of the land of Israel. It is the essence of Zionism. Because of that, they tried all the time to establish settlements all over Palestine, especially in Hebron. They tried to Judaize this city by establishing the Kiryat-Arba settlement in 1970. 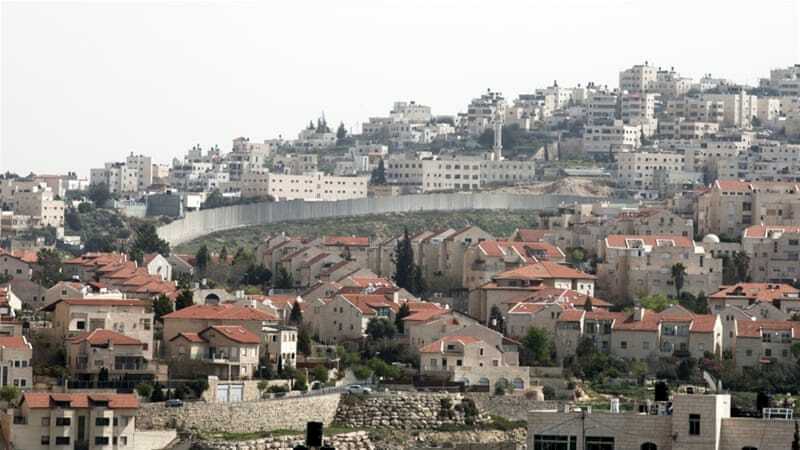 And then they built many settlements between the Palestinian homes and among their cities in order to try to strangle the Palestinians, torture them and restrict their movements. I live in Area C, next to a Settlement. I get up from my sleep every day, open the window and hope to see the sea, but I see the settlement. So what do you call this? ?